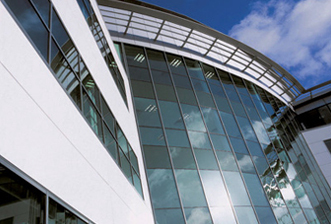 Performance aluminium systems providing the highest levels of energy efficiency, security and design tested to perform in all environments from ground floor to high rise. 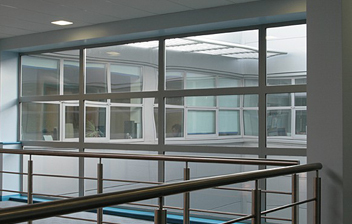 additionally our certified fire rated aluminium systems further enhance our ability to provide the exact solution. Excellent thermal properties and high levels in energy efficiency combined with low maintenance and long life are provided by a pvc-u system range that contributes to a reliable and sustainable future on new build and refurbishment. 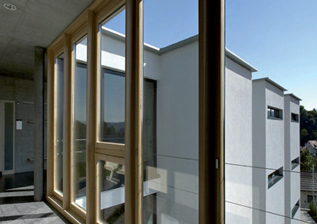 High insulation composite timber and aluminium systems combine the beneﬁts of the long life, low maintenance of aluminium externally with the qualities and aesthetics of engineered timber internally. our commitment to provide performance driven solutions from concept to completion is an achievement we realise everyday.